Do wewe think Ali is Pretty? Who is your inayopendelewa out of the girls? Which Alison's quote do wewe think is the best? Which Ali do wewe like better? Why do wewe like Ali? !❤Post your inayopendelewa Alison au Sasha Picture❤! 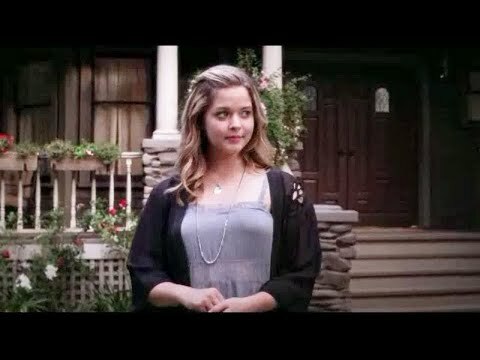 In which order did Alison appear to her Marafiki after her "murder?"